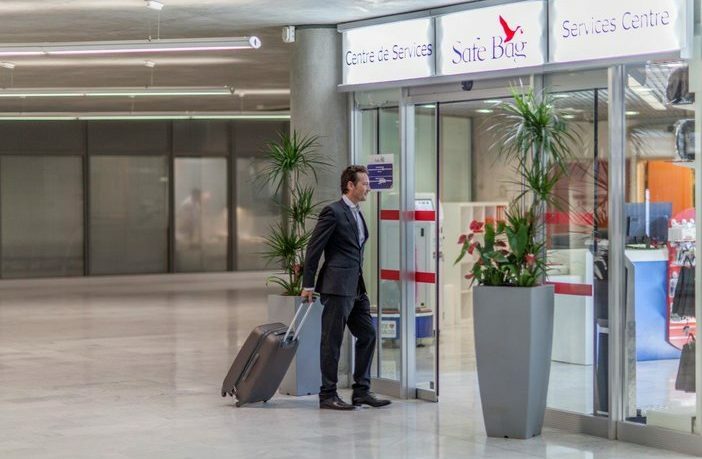 Nice Côte d’Azur Airport and Tripperty, a Le Groupe La Poste company, have launched a deposit service for items confiscated at security, such as sharp items and containers over 100ml. Passengers who arrive at security with items that are prohibited in the aircraft cabin will be offered several options: destruction, collection by a trusted person, check the bag as hold luggage, or the Tripperty deposit service. If they choose Tripperty, passengers then have 21 days to register on the Tripperty website and indicate how they want to retrieve their deposited item: physical collection from the reception desk at the Safebag Services Centre in Terminal 2; delivery to their home or an address of their choice, within 48 hours following connection; or donation to charity. Airport collection costs €10 (US$11); home delivery costs €15-€30 (US$17-US$35) depending on the location; and charitable donation is free-of-charge.